Reading John Mateer’s recent collection of poems, we experience a pleasantly alienating affect of suspension from emotional involvement, political certainties, and location. 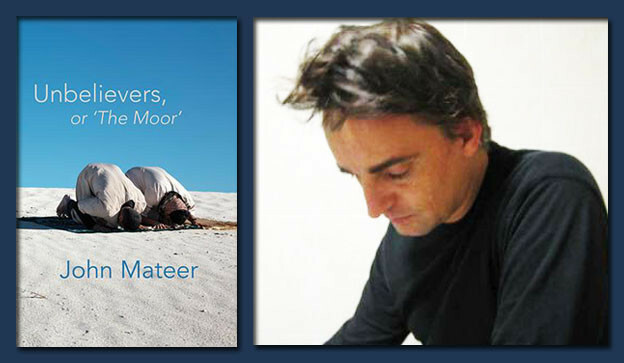 At the same time, Unbelievers, or ‘The Moor’ is dominated by the condition of its speaker — a discursive, self-reflexive persona, which has been continuous throughout Mateer’s poetic oeuvre. 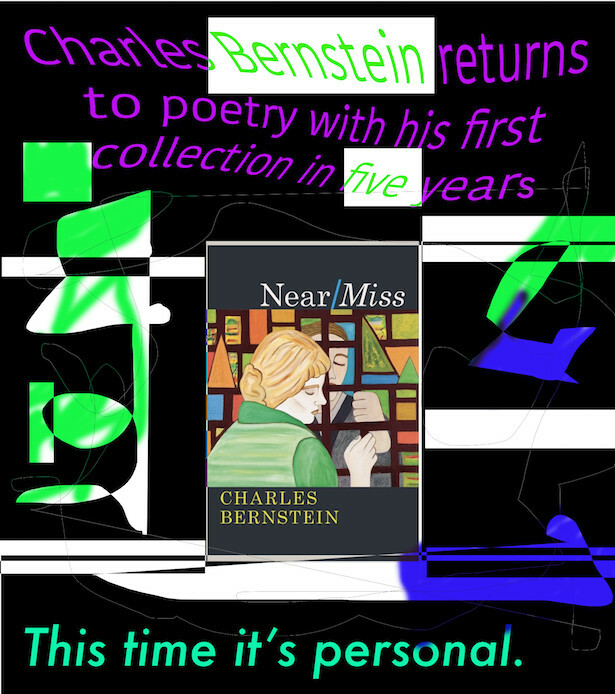 What with vital writers and artists — Rainer Maria Rilke, Pablo Neruda, Paul Celan, Franz Kafka, Joan Baez, Robert Lowell, and others in Memoirs of a Maverick Translator — what with them, a time comes for various other people, events, jokes, unique ideas, and more. They have wild difference, thus not much order or connection.